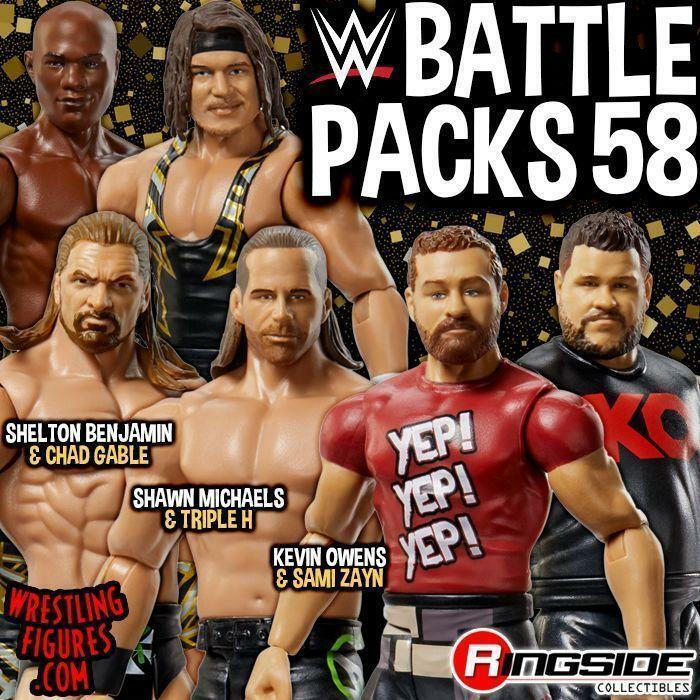 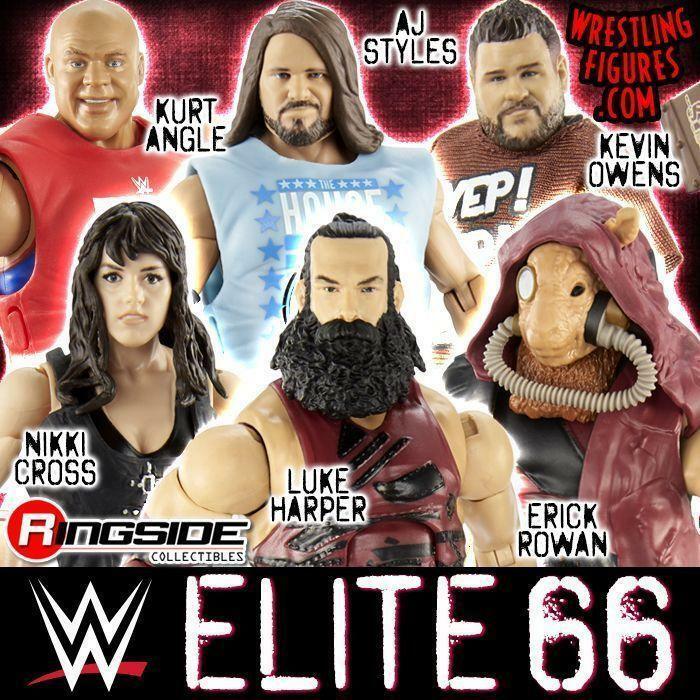 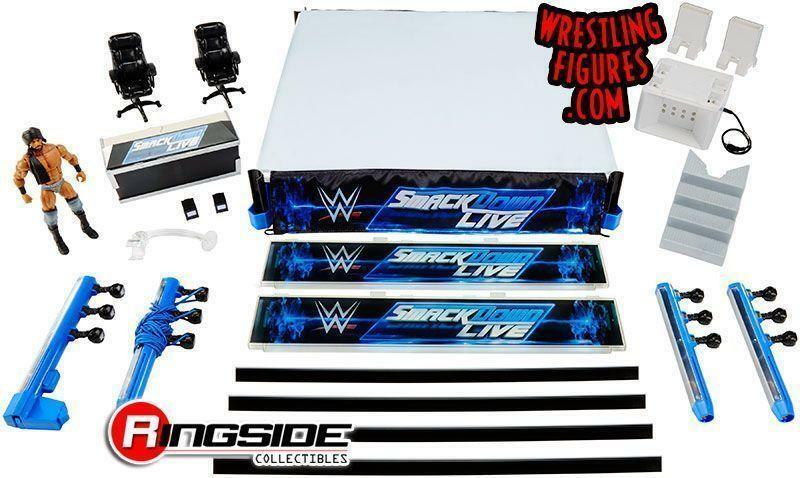 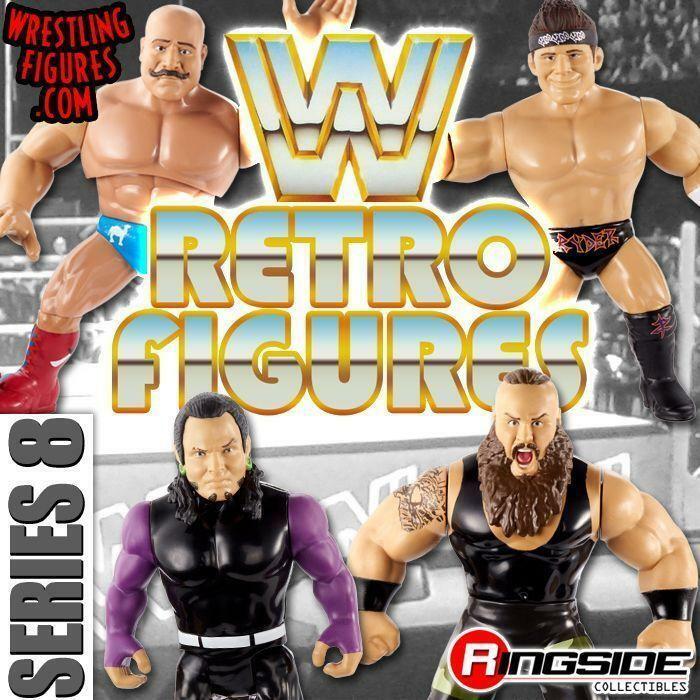 WrestlingFigs > Figure News Posts > MATTEL WWE SMACKDOWN LIVE ELITE SCALE RING IS NEW IN-STOCK! 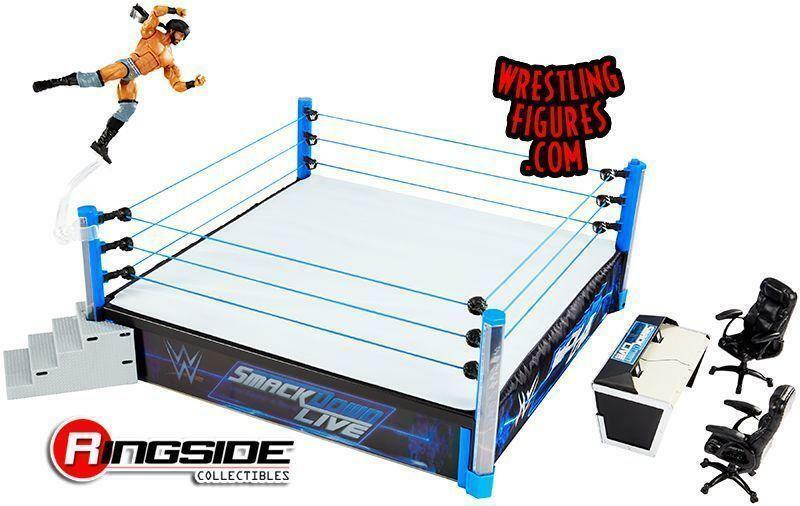 JINDER MAHAL! 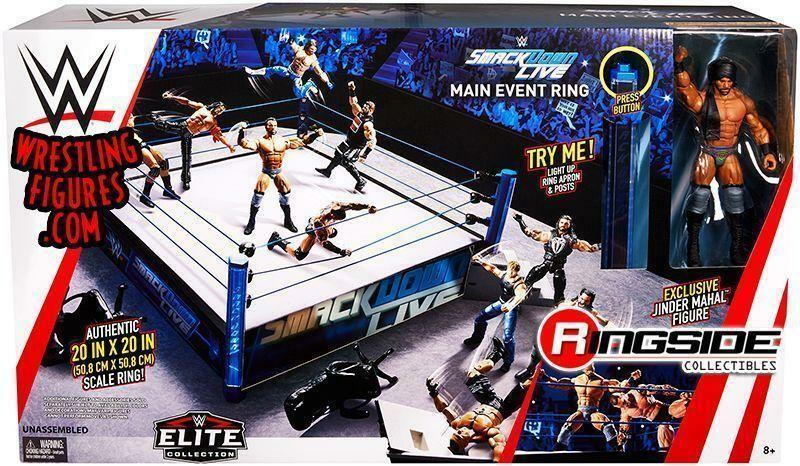 MATTEL WWE SMACKDOWN LIVE ELITE SCALE RING IS NEW IN-STOCK! 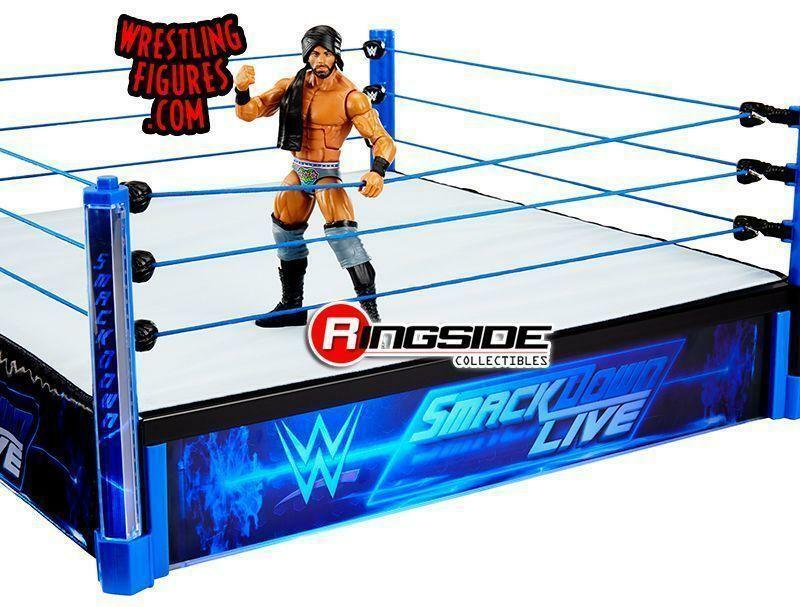 JINDER MAHAL! 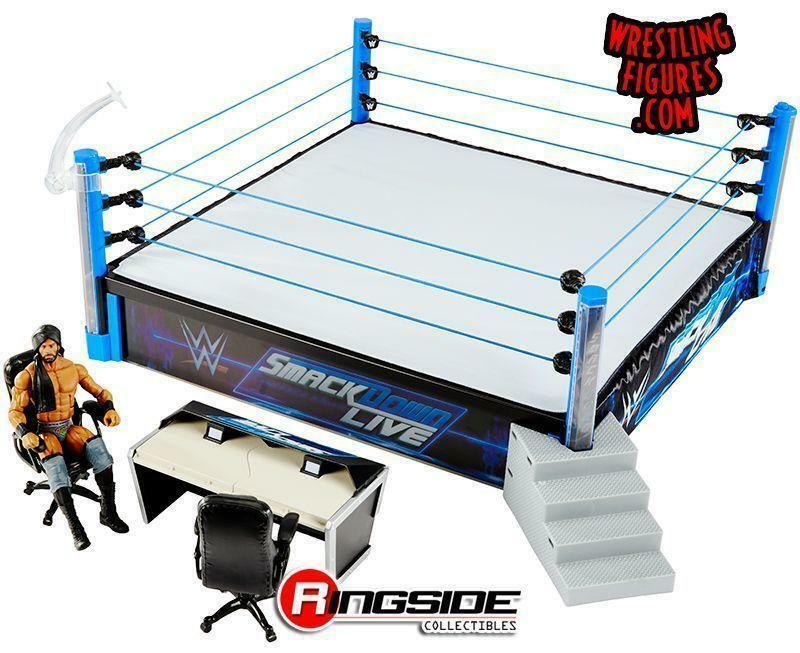 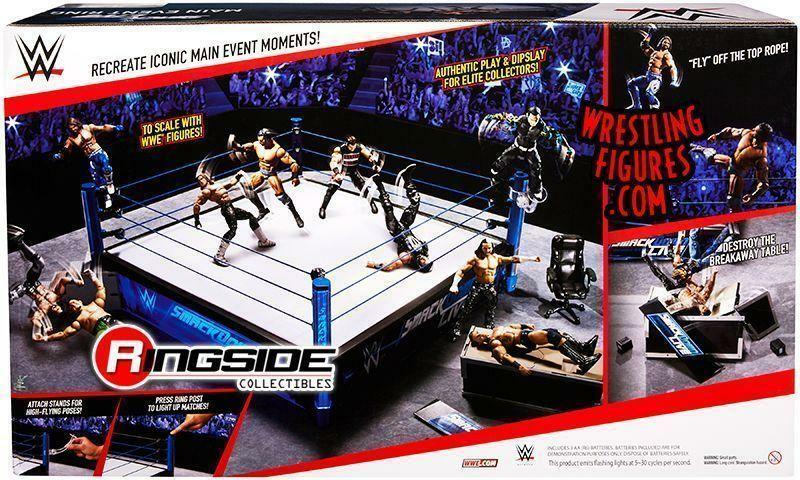 Mattel WWE SmackDown Live Elite Scale Ring w/ Jinder Mahal Toy Wrestling Figure is NEW IN-STOCK at Ringside Collectibles!